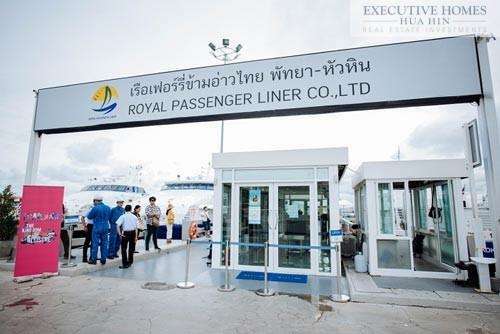 The Hua Hin Pattaya Ferry terminal has been in operation for more than a year now! Also scheduled for opening soon is the larger passenger and vehicle ferry located in Pak Naam Pran Pranburi!! Pranburi is growing by leaps and bounds. Recently we’ve gotten some new boutique restaurants (check out Payu Restaurant – no website yet) and also a hip little café that serves imported craft beers! 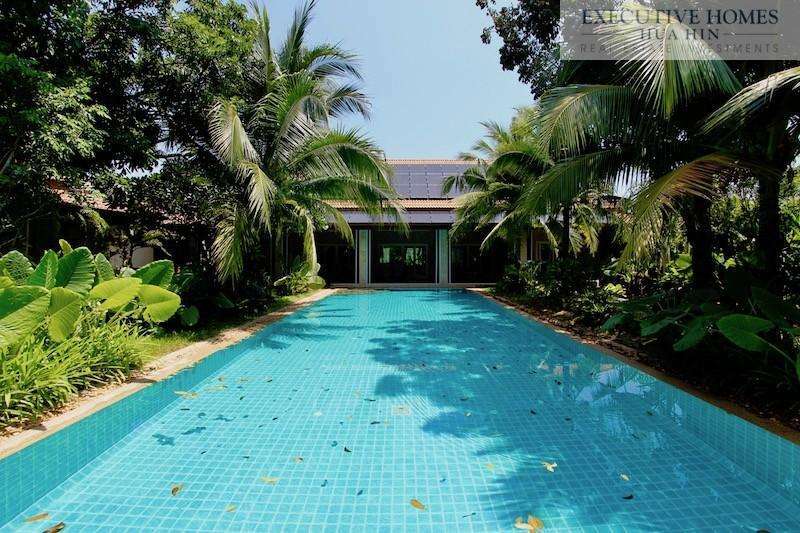 Many other business are opening up to serve the hi-so bangkok crowd and meet the needs of the many westerners moving to this beautiful area, just 25 minutes south of Hua Hin. Now it looks like we are getting our own Ferry terminal in Pranburi. The trip is estimated to take 90 minutes from Pranburi to Pattaya (instead of the 4-4.5 hours it normally takes by car). Tickets prices are 1000 THB per person. Transporting your car will cost 3,000 THB. For more information, please visit ThaiVisa.com to read the article: http://www.thaivisa.com/forum/topic/921782-its-all-aboard-for-the-pattaya-to-pranburi-sea-ferry/ Safe travels everyone!